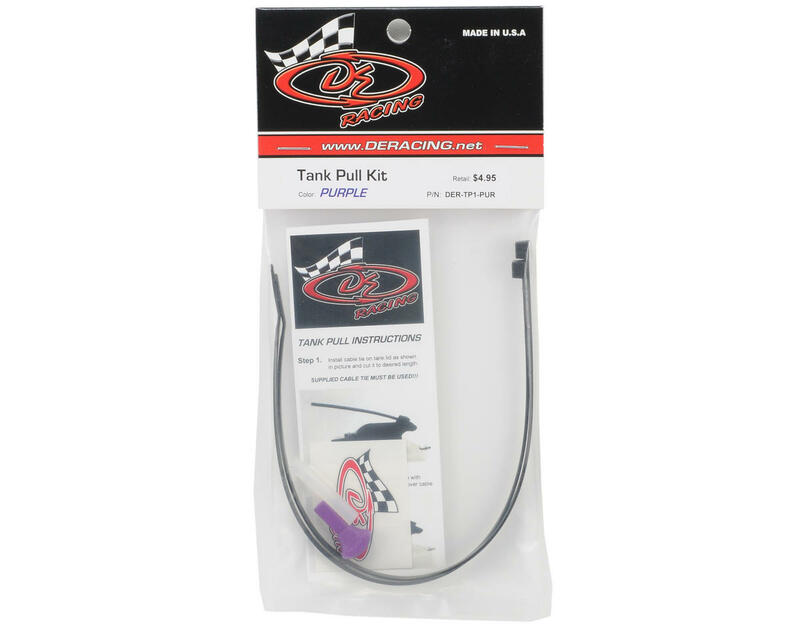 This is the DE Racing Tank Pull Kit. A sleek, simple, and truly universal fueling solution for your nitro powered vehicle. 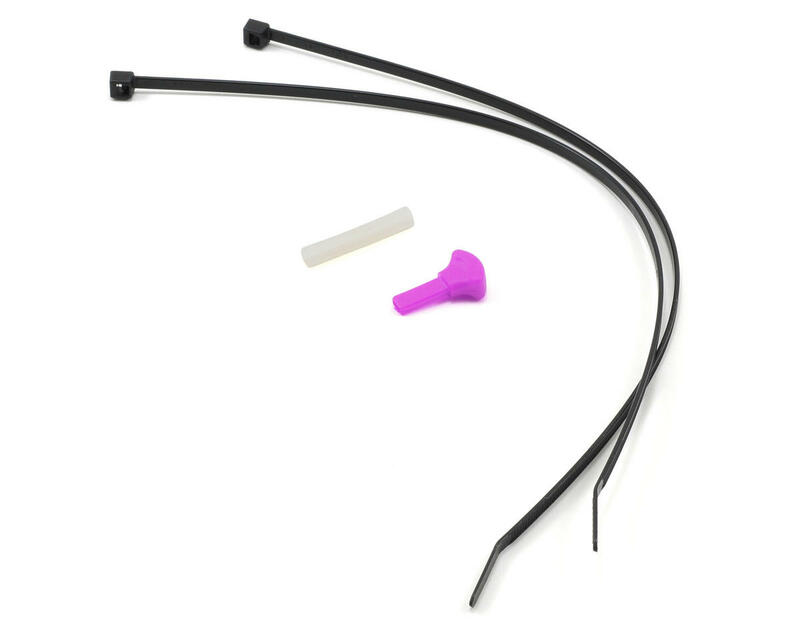 No more playing "tank pull engineer" only to end up with an unrefined look or using a ridged plastic loop that's a snag away from emptying your tank.